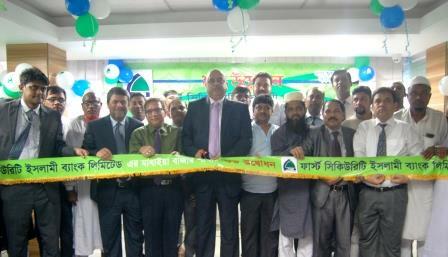 Quarterly Business Conference of Rajshahi Zone of First Security Islami Bank Ltd. held. Quarterly Business Conference of Khulna Zone of First Security Islami Bank Ltd. held at Hotel City Plaza International, Jessore. 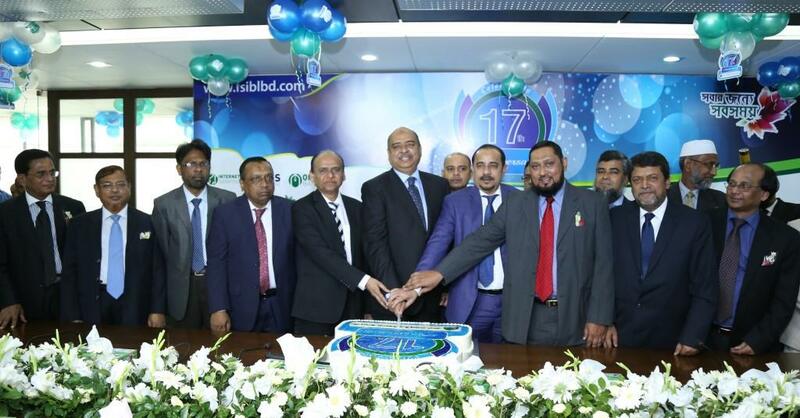 Inauguration Of Fulgazi Branch Of First Security Islami Bank Ltd.
Quarterly Business Conference of Sylhet Zone of First Security Islami Bank Ltd. held at Rose View Hotel, Sylhet. Quarterly Business Conference of Chittagong Zone with Greater Noakhali of First Security Islami Bank Ltd.
Inauguration Of Madhaya Bazar Branch Of First Security Islami Bank Ltd.
Quarterly Business Conference of Dhaka Division with Greater Comilla of First Security Islami Bank Ltd.